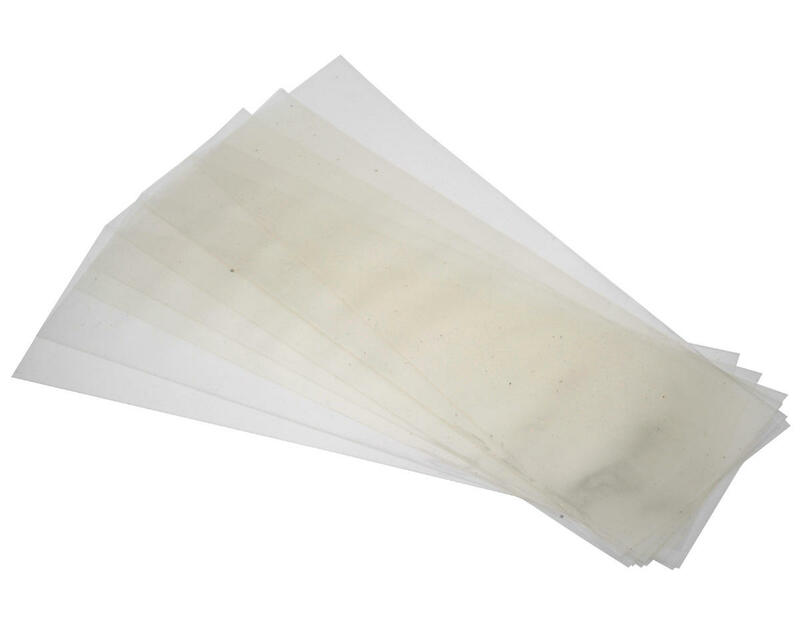 This is a pack of eight SAB 350mm Clear Heat Shrink Strips, used to connect two 6S LiPo Battery packs (two 3700mAh or two 5000mAh). 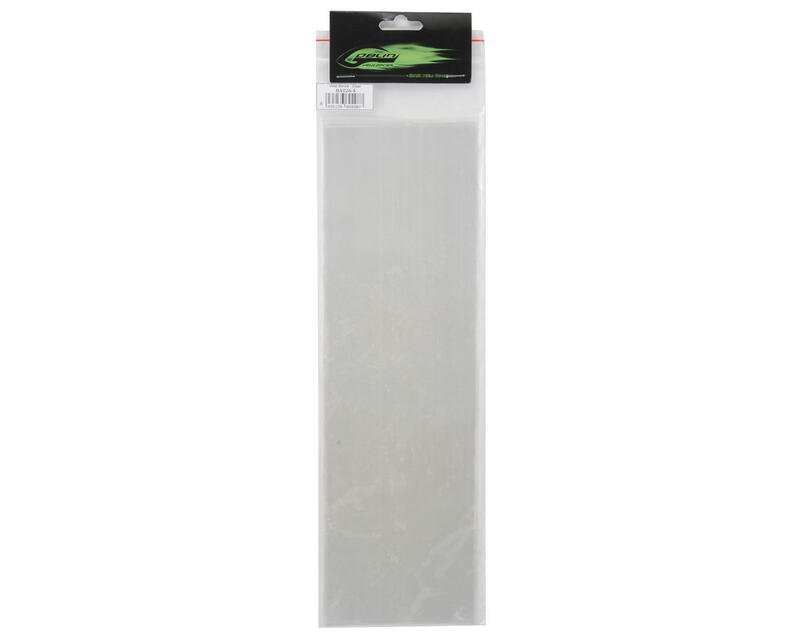 This high quality PVC heat shrink tubes can be used to secure two 6s packs together on the Goblin removable battery tray to form a single 12s stick. When the packs are mounted in this manner, it makes battery insertion and removal incredibly quick and easy. This heat shrink tube is tough and shrinks down to hold the packs securely.